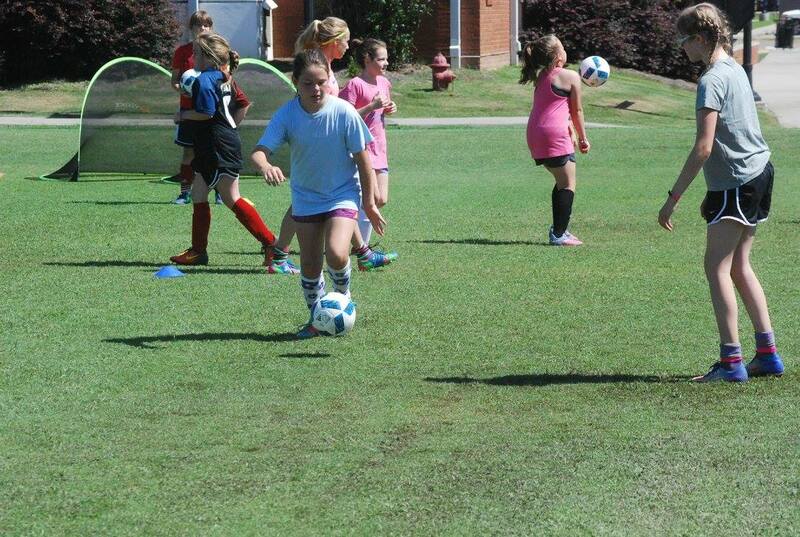 Camp Soccer ball and camp T-shirt are guaranteed for pre-registered campers. Unfortunately, we cannot guarantee these items when registering the day of camp. Lunch will be provided for all Full Bobcat Campers. Key Deposit (Overnight campers only): Each camper must pay $20 (exact change) key deposit when picking up dorm keys at check-in. Money is refundable at check-out pending returned key. To cancel your place at camp, we must be notified by June 18th, but a $40 service fee will be charged. At Jones County Junior College we aim to “Inspire Greatness” which is why we welcome individuals at all ability levels to our soccer camps. We believe that a strong technical foundation in soccer is first and foremost in becoming a great soccer player. This is why we make sure that each player spends the majority of the time with the ball at their feet while attending Bobcat Academy. Our training sessions are expertly designed depending on the age category for each session with emphasis on helping our players in the technical aspect of the game. We also believe that the game is the best teacher which is why we put huge emphasis on game play and allowing our players to express their individuality. 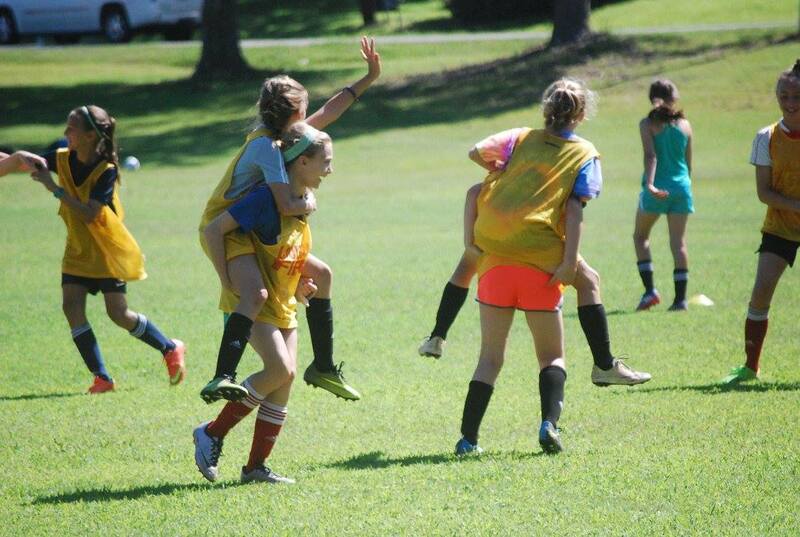 With a good balance of instruction, small sided games, and fun soccer games, you are sure to have a good time at our camp. We hope you will join us.